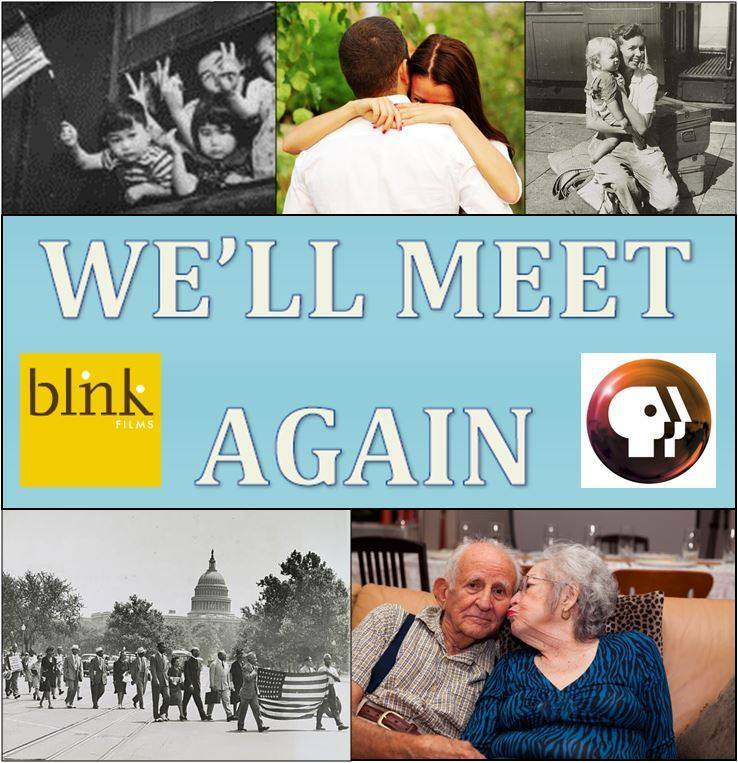 Producers of a We’ll Meet Again, a series on reunions torn by major historic events, are looking for reunion stories from the diaspora during the Vietnam War, Secret War and Laotian Civil War eras. If this is you or someone you might know, share the call below to your networks. — Separated from family by migration or war? Thrown together with a stranger during a natural disaster or emergency? Have you shared historic events with someone you’d like to see again? We’ll Meet Again is a new history series and we may be able to help you find the person you’re looking for. To find out more with no obligation, please email mark.usher@blinkfilmsuk.com or call toll free on 1-888-487-2771. More details online here.